On a summer trip to London in July 2009, this was my best souvenir. 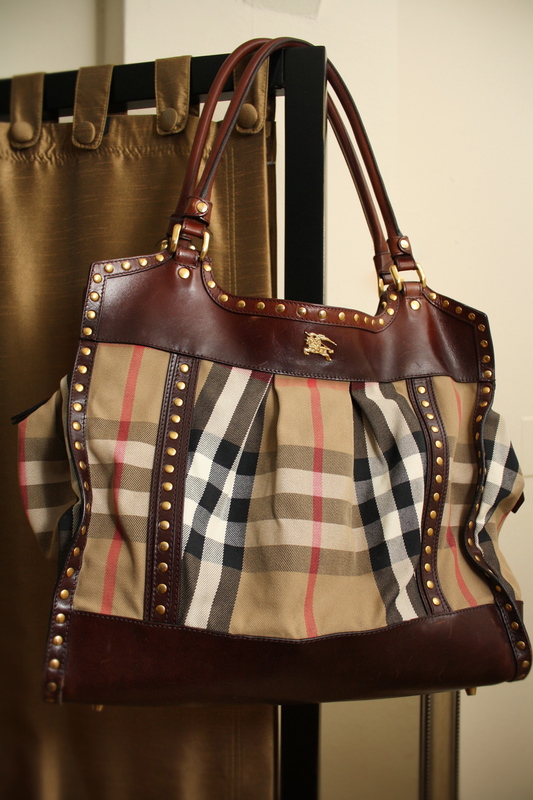 Purchased from Burberry on Bond Street, this beauty was the poster-child on Emma Watson's arm for Fall/Winter 2009. It was the first they received and the only one in the store--and to top it off, when I got back every store I visited in the US was wondering how I got one so quickly. Talk about best shopping experience ever! This bag is one of my favorites. Not only are the handles sturdy and the bag's structure sound, but I've used it heavily for years and it sill has its structural integrity. Definitely love a piece that is made well and still can be in style seasons later! 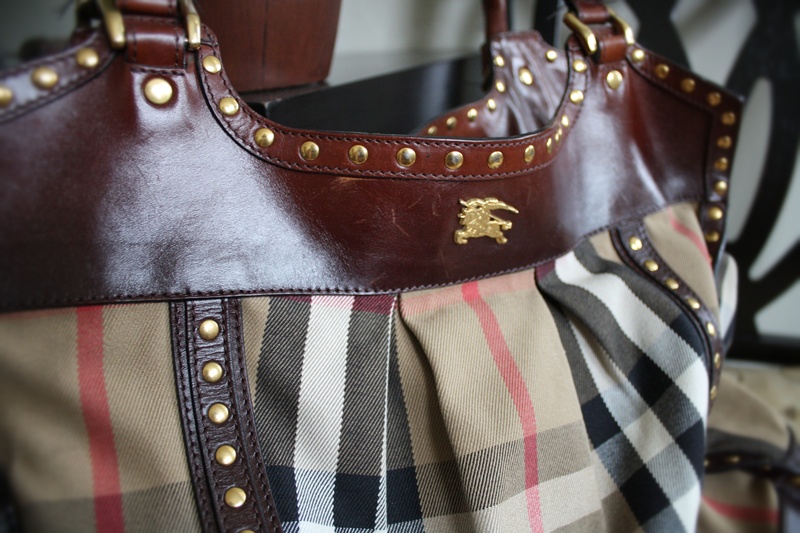 Do you have a favorite Burberry bag? What is it?